Phrases like this are commonly heard coming from Eric Branch’s fourth grade physical education class at Lowell Elementary School. 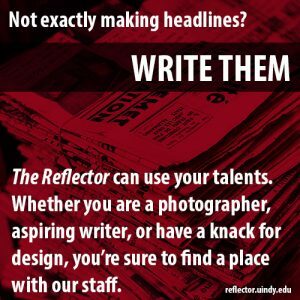 The University of Indianapolis alumnus has put a spin on the game, rock, paper, scissors, that has now gone viral. He created a video that was viewed over 11 million times. The game is played like this: Two teams line up at opposite ends of an obstacle course of hula-hoops. One player from each team has to hop through the hula-hoops using both feet. 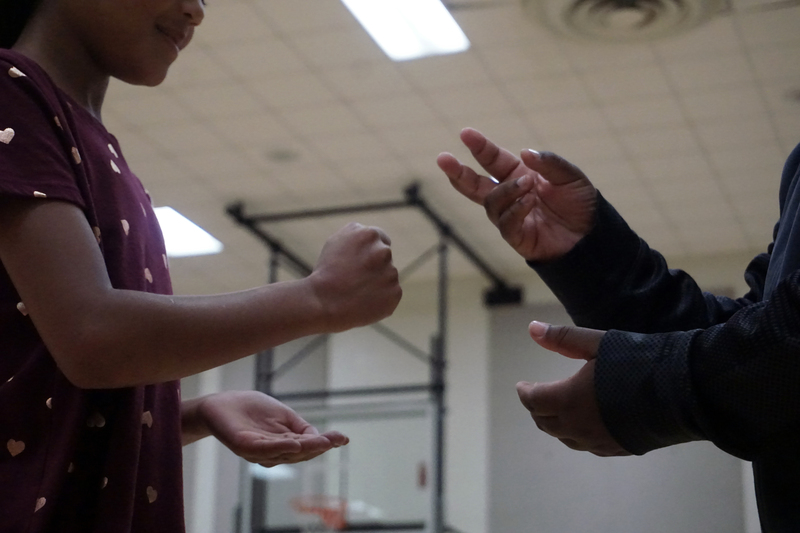 Whenever the players meet, they play one round of rock, paper, scissors, and whoever wins the round is able to continue forward, while the other player has to return to their team. The game is won when a player is able to make it to the end of the course. 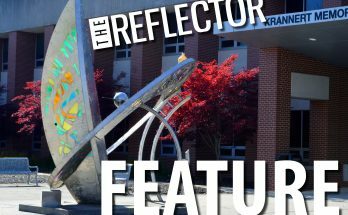 Branch said that the game began as an effort to help his students become more acquainted with one another, but the outcome was much better than he had expected. 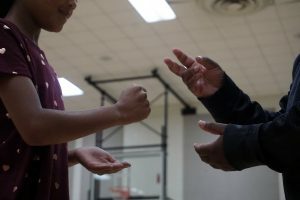 Students at Lowell Elementary School play Extreme Rock Paper Scissors after being taught the rules of the game by their teacher, UIndy alum Eric Branch. Branch posted a video of the children playing the game on Facebook, which went viral, gaining over 11 million views. Photo by Sam Horning. Branch said he finds it interesting when the kids tie. When this happens, the two players get to play another round. Branch said he did not expect the video to go viral and was surprised that something like this could happen. However, he said, that he loved how positive the response was. After the video went viral, Branch said other P.E. teachers, principals and camp counselors came to him asking where he came up with the idea for the game. Branch’s inspiration for extreme rock, paper, scissors game came from the very place it went viral: Facebook. Branch said that a fellow teacher at Lowell Elementary School shared a video with him on Facebook that resembled the game that he came up with. The game that he saw, Branch said, was done at an outdoor camp. Branch said that the excitement from the viral video not only surprised him, but also Lowell Elementary Principal Kim Griffin. Griffin said that it was great to see kids have so much fun in the video and she was amazed to see it go viral. Griffin said that the kids really loved that the video went viral and the attention that it got was thrilling for their families as well. Griffin said that it was a once in a lifetime experience for the kids and that it was great that they got to participate in it. Despite the excitement, Griffin said that the kids were able to get right back on task.